Welcome to Geluksfontein Private Game and River Lodge. 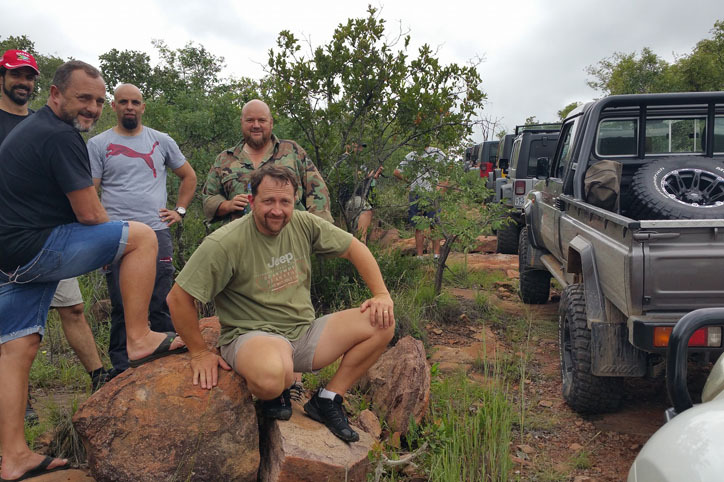 Our lodge is a mere 2,5hrs from Pretoria and 3hrs from Johannesburg. The lodge is situated in the Waterberg, in a bush setting with various free roaming wildlife and an abundant variety of bird life for you to enjoy. We even have our own landing strip should you wish to fly in to the lodge. Geluksfontein lodge is for group bookings only and a minimum of 6 chalets is required to secure your booking. 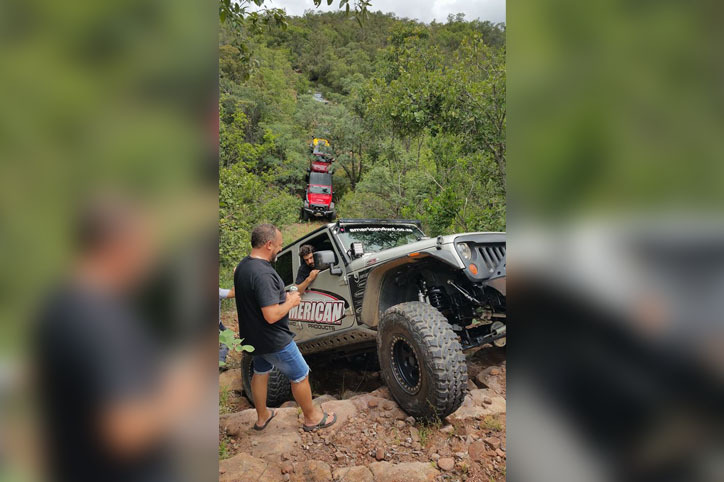 Geluksfontein lodge has numerous nerve-racking 4x4 routes ranging in difficulty – well known as the Melkriver route. These are magnificent routes – up and down gorges in the natural habitat of kudu, blou wildebeest, zebra, waterbuck, giraffes and more. All routes are rated with GPS co-ordinates. 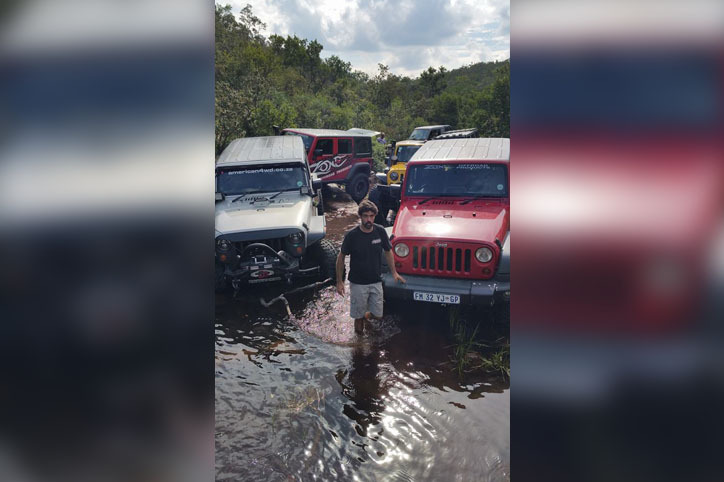 During the rainy seasons a natural rock pool can be found on one of the selected 4x4 routes or game drives. Contact us today to check availability and book your stay with us.